Not surprisingly, athletes are often seen as somewhat superhuman in their stature and ability. For some, though, that wasn’t enough, as they went the extra mile as heroes on the battlefield as well by serving in the military. Check it out as we highlight and recognize a few athletes that served our country. After 4 years at the Naval Academy, David Robinson served two years on submarines, which was quite a tall task for someone of his stature. After that tenure, he was given a release from active duty and subsequently entered the NBA Draft. The rest is history. While Williams is a legend in Beantown, it’s often overlooked that he spent five years in the service flying fighter jets as a pilot and was a flight instructor during both World War II and the Korean War. 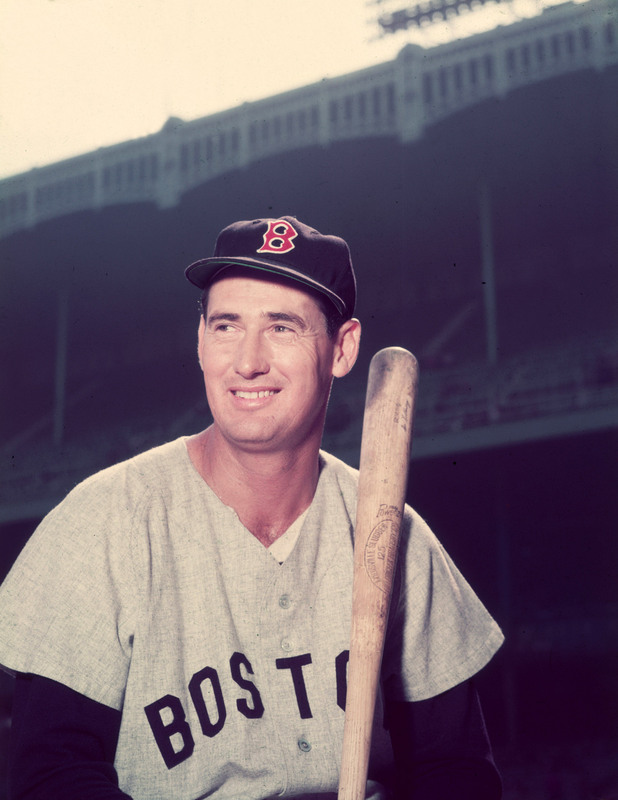 Not to mention, this was during his time on the Boston Red Sox roster where he had an illustrious career that produced 521 home runs. Most, if not all, sport fans know of Tillman’s story, but it doesn’t make his inclusion any less impactful. 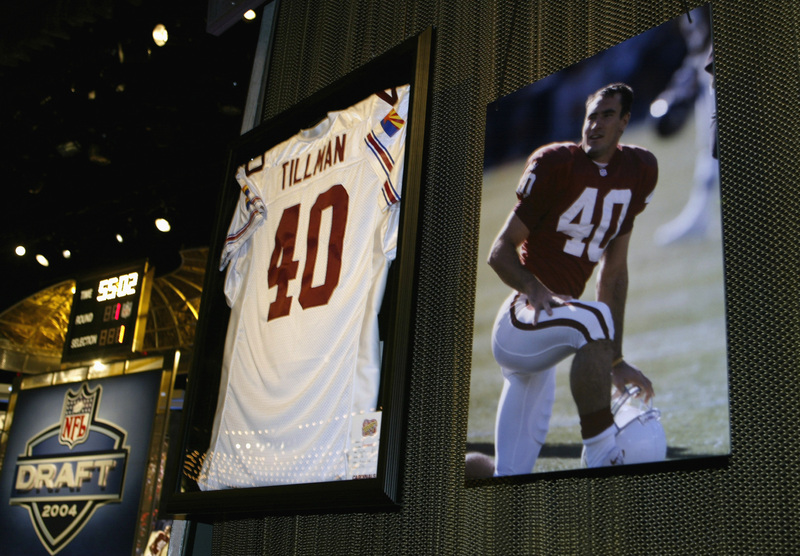 As a solid player in his prime, Tillman left his role as a safety for the Arizona Cardinals to join the Army Rangers stationed in Afghanistan after the 9/11 attacks. Paying the ultimate price, Tillman lost his life in combat. He left as a legacy and as a reminder of the sacrifice that all soldiers embody.